Konami recently released a cool behind the scenes video which features the recording of the game soundtrack for upcoming Castlevania: Lords Of Shadow 2! 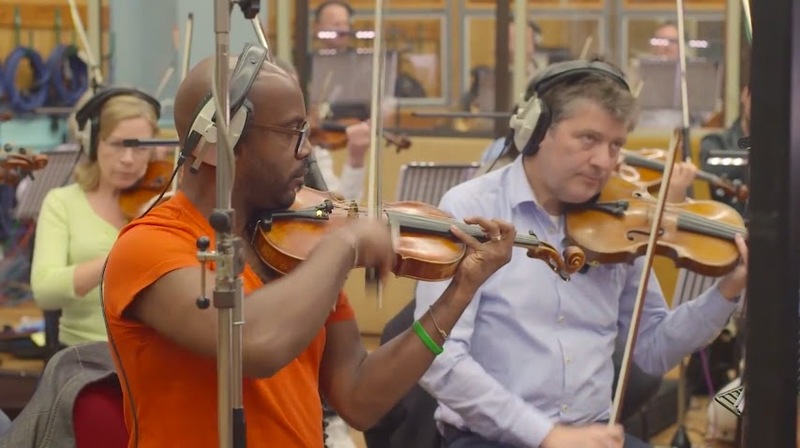 The new footage captures Dave Cox, Producer of Castlevania: Lords of Shadow 2 and Studio Head of European Production for Konami Digital Entertainment B.V., as he oversees the production of the game’s soundtrack alongside composer Oscar Araujo. The acclaimed Araujo returns to the series following the stunning reception to his Lords of Shadow score, and has produced an epic soundtrack for the new game. Dave Cox details how he was introduced to Oscar, and how the talented Spaniard has worked closely with the game to produce a musical ‘heart’ that is a fitting conclusion to the critically acclaimed series. The video also features exclusive footage taken from the recording, while Araujo himself details the methodology he uses in the creation of the game’s soundtrack.